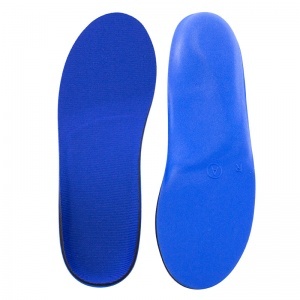 Shin splints are typically caused by running on a hard surface. 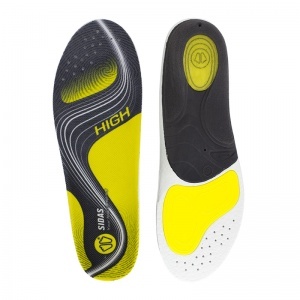 It produces an acute pain in the lower leg and shins. 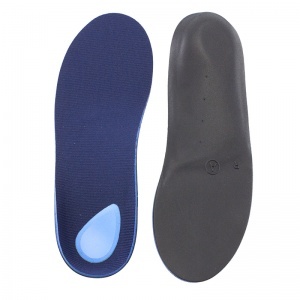 Insoles for Shin Splints are designed to help absorb the shock of impact from these types of sports and provide support for the foot and leg while exercising. 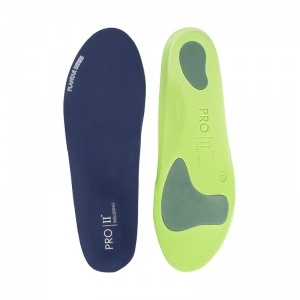 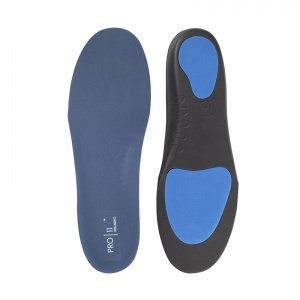 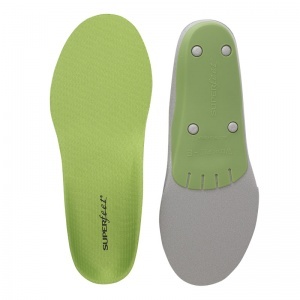 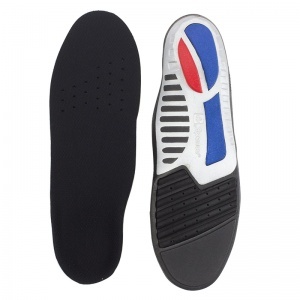 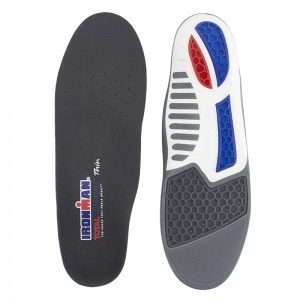 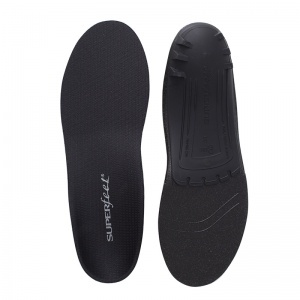 Shoe Insoles have been working closely with the manufacturers making Insoles for Shin Splints to ensure the right level of comfort and support is being provided. 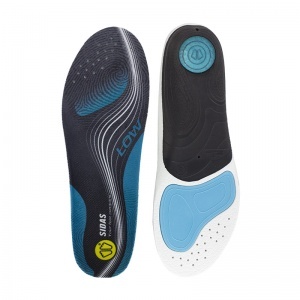 Shin splints are an intense pain in the shins and lower leg. 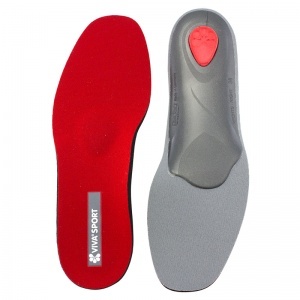 They are caused through high-impact sports such as prolonged running and made worse when this is done on a hard surface. 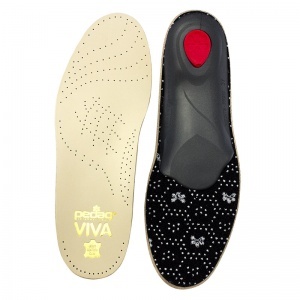 The pain starts as an ache but will develop if ignored. 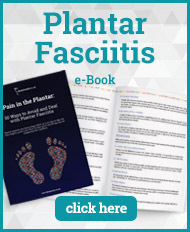 It is not a pain you should exercise through. 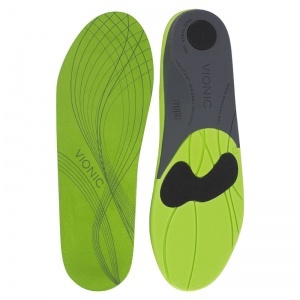 Shin splints are a signal that there may be another underlying problem and ignoring the pain may result in an injury far worse that takes a lot longer to heal. 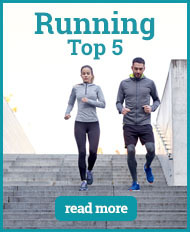 Ideally, if you are suffering from shin splints, stopping exercising altogether for a time period gives the legs a chance to recover. 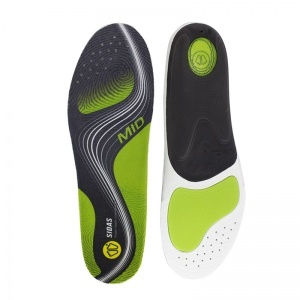 But manufacturers have been working with experts in the field to develop Insoles for Shin Splints. 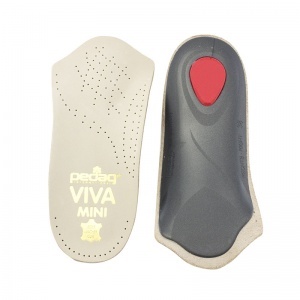 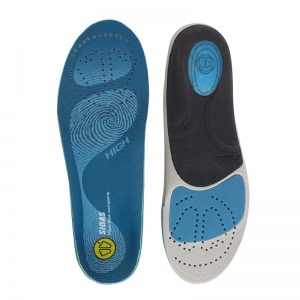 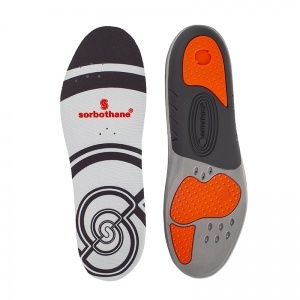 There insoles help to absorb the shock from the high-impact sports and provide cushioning for the feet. 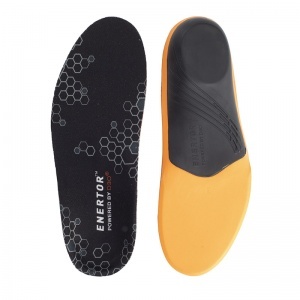 This works up through the body and helps to protect the legs when running. 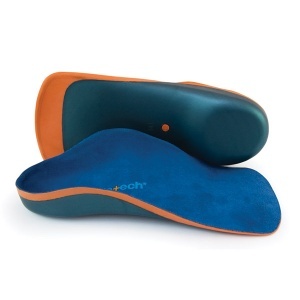 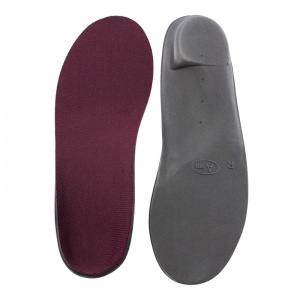 Shoe Insoles have a wide range of Insoles for Shin Splints. 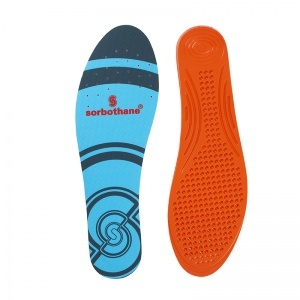 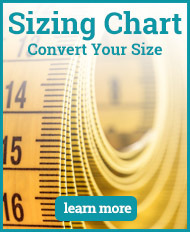 The insoles can be matched with your shoe size to ensure the right fit. 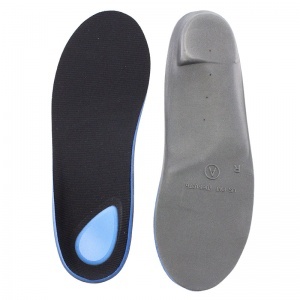 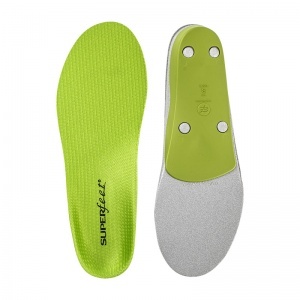 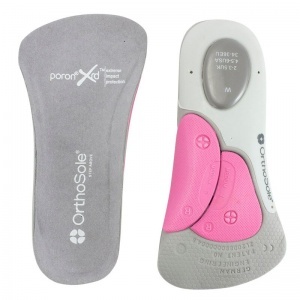 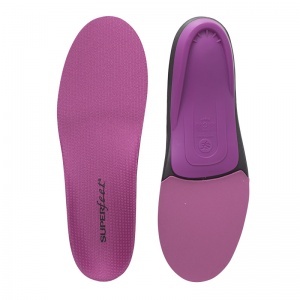 It is important to get the correct fit for your insoles for them to be able to provide the support necessary. 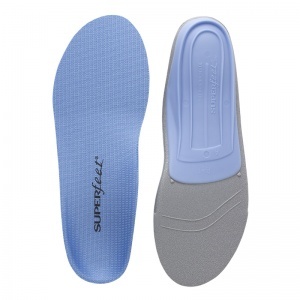 The range of Insoles for Shin Splints means that you can find the right one to suit your needs and requirements, as well as the style of shoe. 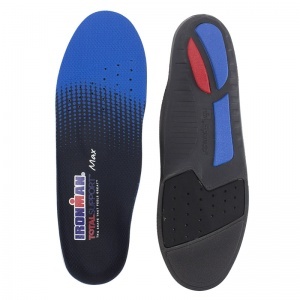 If you require any further information about the range of Insoles for Shin Splints available through Shoe Insoles, please call the support team on 020 7501 1102 or send a message via the contact page.